The Library will be closed on December 25 for Christmas Day. 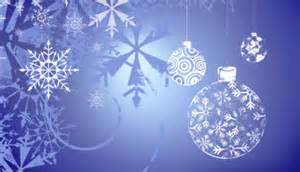 We will close at noon on Christmas Eve, December 24, and New Year’s Eve, December 31. The Library Board of Trustees will meet at 2:00 p.m. on Thursday, December 10, in the upstairs meeting room. The public is welcome.